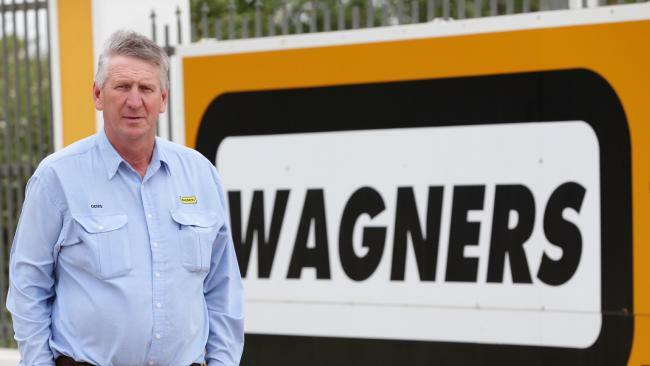 TOOWOOMBA concreting business Wagners Holdings Company will float on the ASX by the end of the next week, according to The Australian. It will offer 72 million shares. Investment analyst Simon Herrman says the business, which will appear on the Australian Stock Exchange as WGN, will open the shares up to the market on December 8 at a starting price of $2.71. With a market cap of $437 million, Mr Herrman wrote that the company was set to benefit from a need to invest in civil infrastructure as population growth continues. 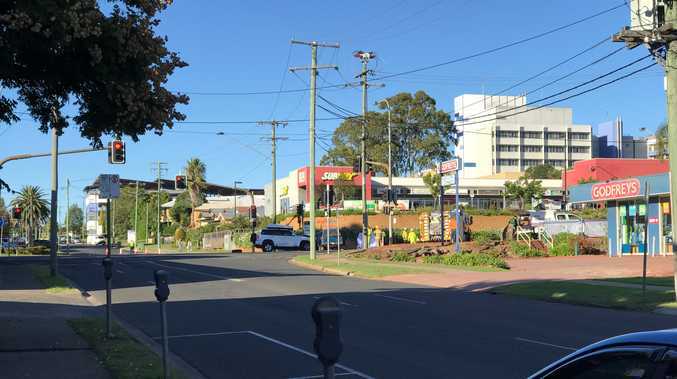 "Wagners relies on robust industry conditions in order to achieve its prospectus forecasts and the company believes population growth will drive the need for investment in civil infrastructure," he said. To read more, head to The Australian website.